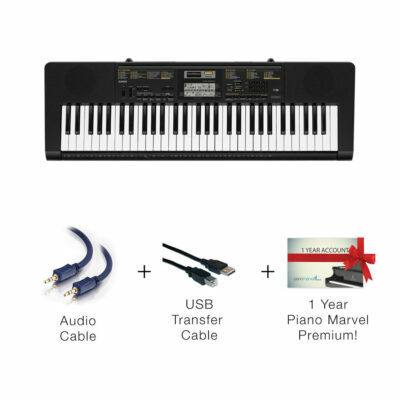 The fastest way to learn piano! 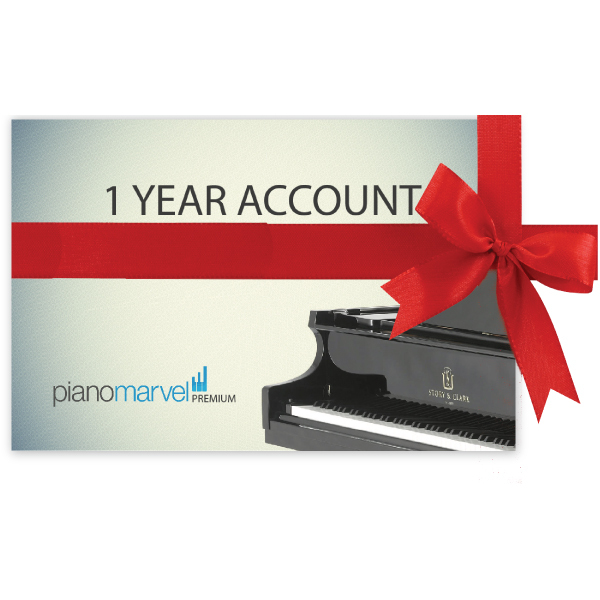 Piano Marvel is the award winning piano learning software that sets the standard. 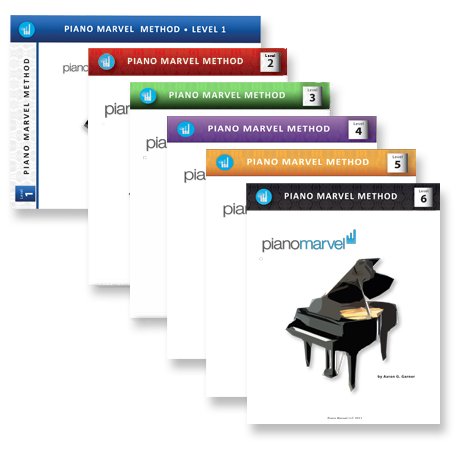 There are over 3,500 songs and exercises, sight reading tests, reports, feedback, progress tracking and much more. 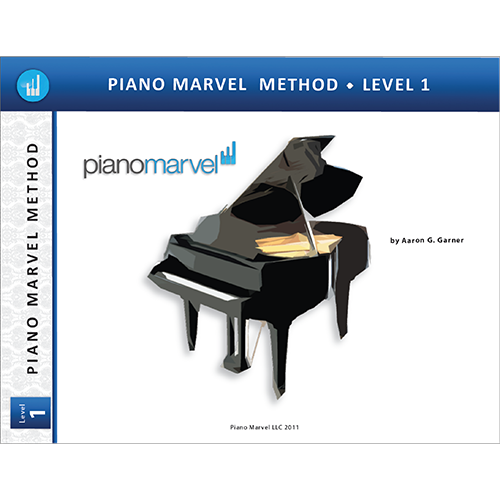 Piano students love Piano Marvel’s practice tools and teachers love teaching with it.Start a free trial and see how learning the piano was always meant to be. 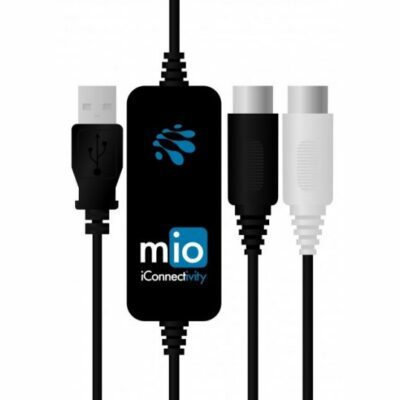 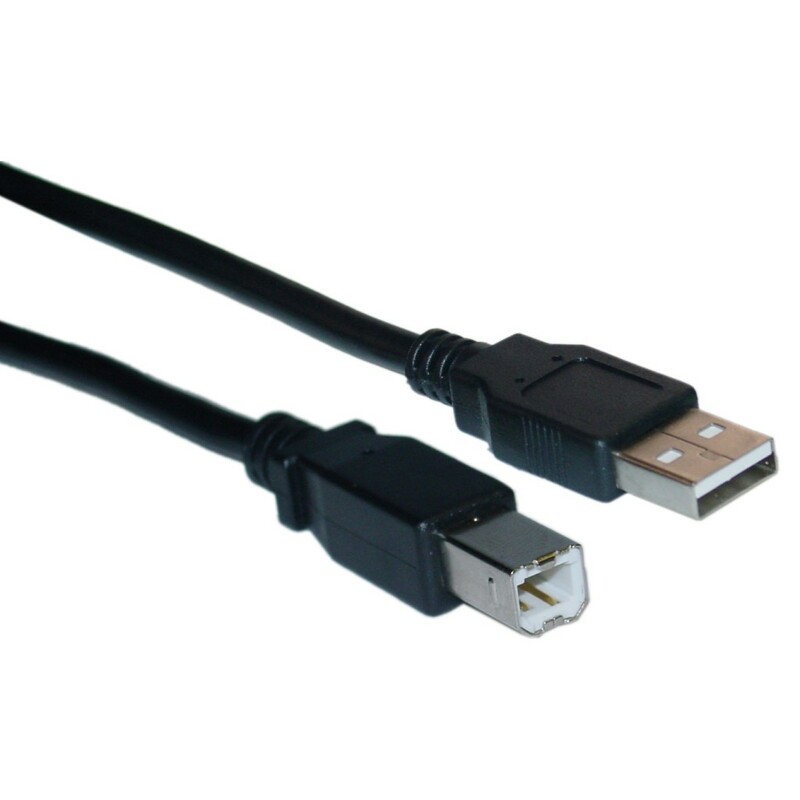 "If you've scheduled an appointment for technical support, you can download our remote support tool here."